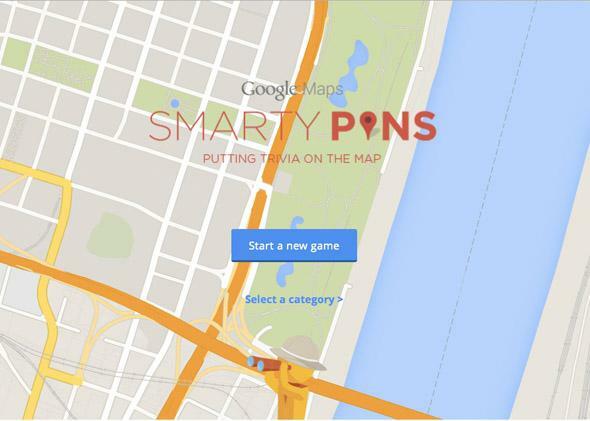 Google’s Smarty Pins geography game is new but not novel. Welp, there goes my productivity for the day. To make the game playable, so you’re not just dragging pins around the world, Google automatically brings you to the general region that contains the place that will correctly answer each question. It’s a nice hint if you have no idea what the answer to a given question is, but it also makes it fairly easy to guess without overdrawing your miles. Smarty Pins is a reasonable way to procrastinate at work, but it’s not exactly innovative. It seems like the type of thing a company might build to promote its new maps product—and yet Google debuted Maps almost 10 years ago. Plus, in the meantime other games, like everyone’s secret passion GeoGuessr, have created cooler versions of Smarty Pins. Of course, Google can’t do everything all the time, but this one was pretty obvious. This is what happens when you answer incorrectly.